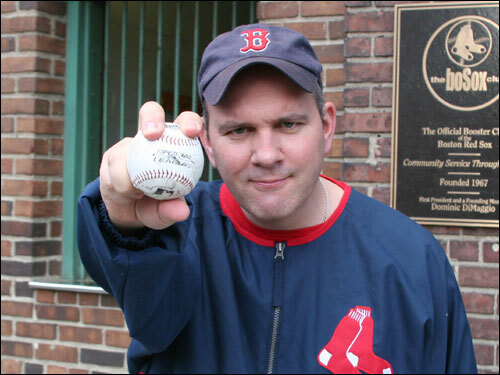 The Yankees were back at Fenway for the second time this season and sitcom star and funnyman Mike O'Malley was there to throw out the first pitch. The New Hampshire native and current Los Angeles resident can't get enough of the Sox-Yankees, watches every game, reads about the team online... you name it. O'Malley is in Boston filming "On Broadway," in which he plays a priest.